The doors have a radius sticking for the door carving that echoes the lines in the Fashion Forward mouldings. 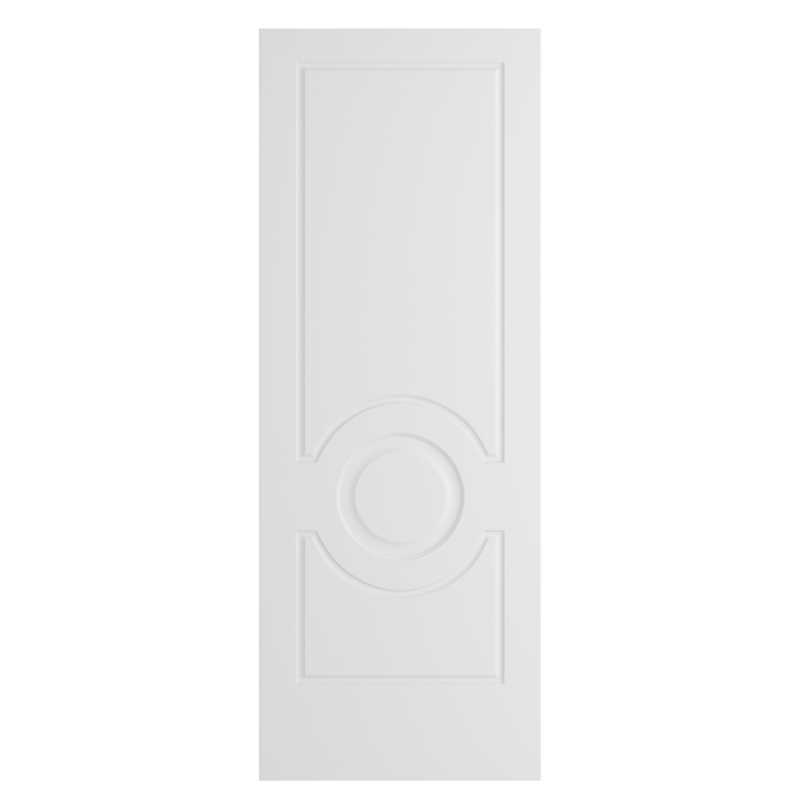 Width 16" 18" 20" 22" 24" 26" 28" 30" 32" 34" 36"
Our hinges are available in four different finishes, so you can choose one to match or complement the other hardware for your door. 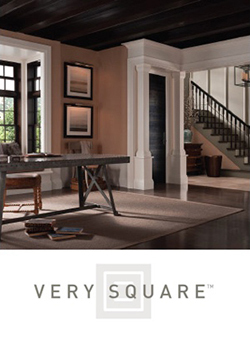 Metrie™ interior doors are pre-hung on a double-rabbeted jamb that is available in 4 9/16” or 6 9/16”. They also come in three different materials, Poplar, White Oak and Primed, to coordinate perfectly with your Finishing Collection door. 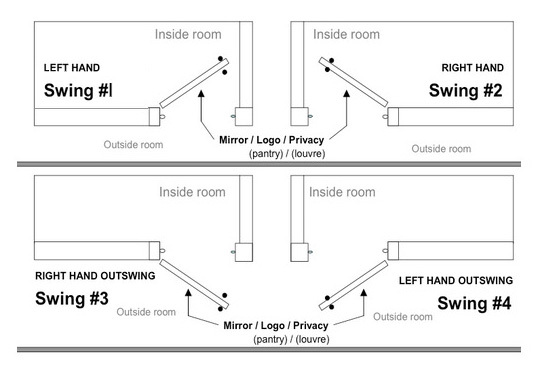 Use the Swing Identifier chart below to determine the proper way your door should open and close in the room. This is an important step when selecting a door, so please be sure to note whether your opens into the room or out of the room and which side bears the hinges. 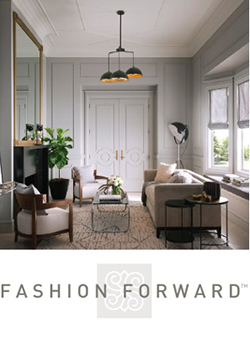 Celebrity designer Amanda Forrest shows you how to take a functional feature like an interior door and transform it into an opportunity to add light and freshen up the style of your home. Amanda, with the help of contractor Geoff Hobson (www.hobsonwoodworks.com) will show you the easy steps to removing and replacing a pre-hung interior door to update any room in your home. 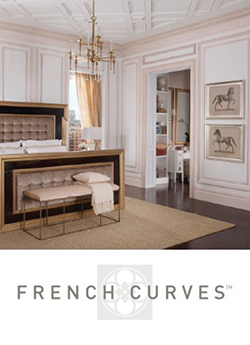 Casings traditionally frame doors and windows, enhancing their presence and coordinating them to the entire room. We have a number of casings both within our Finishing Collections and our general profiles to help you find just the right fit. If you are replacing an existing door and would like to reuse your casing, score the wall with a knife all the way around the casing and between the door frame and the casing. Once complete, slowly remove the casing with a pry bar by sliding the bar between the wall and the casing, making room as you work around the door. 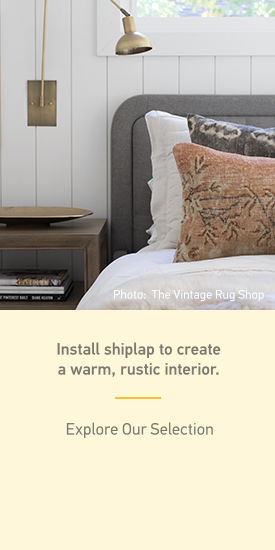 This will allow you to preserve your casings while adding in your new interior door. 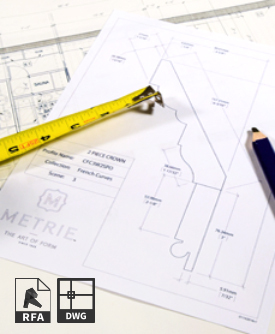 Metrie may not be responsible for the installation or finishing of defective doors. If a door is found to be defective please inform us as soon as possible so that we may address the issue and correct the problem in a timely manner. When doors are received they must be inspected immediately for quality, including correct size, machining, specie of veneer and finish, if factory finished. Any defects should be promptly reported to your supplier in writing and the supplier should notify Metrie immediately. Field inspections by Metrie may take up to two (2) weeks from date of notifications, depending on schedules at the time of notification, but every effort will be made to address your concerns in a timely fashion. A Metrie sales Representative or Quality Assurance Representative will determine the nature of the defect and the best method to correct the defect. Warping and oil-canning may occur, depending on the season and relative humidity, until the doors become conditioned to the humidity and temperature of the building. 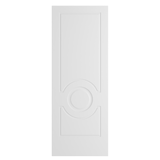 Deliver doors to the site after plaster, drywall or cement is dry. If the doors are stored at the job site not for immediate installation, top, bottom and sides must be sealed. Hollow core doors may be more prone to warp than solid core doors. When stacking doors, keep the top door covered at all times with a cover sheet, plywood or cardboard. This is critical to prevent warping. Keep the doors away from direct sunlight and sources of extreme heat, cold or humidity. 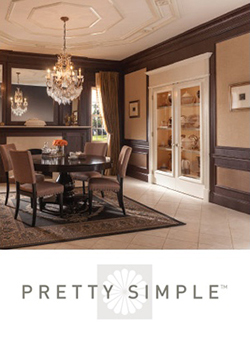 Allow doors to become fully acclimated before fitting and hanging. When storing keep the doors stacked horizontal and fully supported on a level surface, do not lean the doors vertically against a wall or other structure. Do not hang a door in a location where there will be extremes of humidity, such as in a room that is being painted, or in a room where a concrete floor has recently been poured or in a non-climate controlled building located in a high humidity environment. If a door has a closer installed Metrie does not recommend the use of doorstops or wedges being used to hold the door open. This will result in uneven pressure on the door and will cause warping. If the frame into which the door is being installed is not true and plumb the door will appear to be warped, or any minor warp present may be exaggerated by the frame. The top, bottom, opening, and hardware recess edges must be sealed after fitting. Prior to staining, sealing and finishing, wood veneer doors should be lightly and completely sanded, with not less than 180 grit sandpaper, to remove all handling marks, oils and raised grain. Do not use steel wool on oak veneer doors. On soft veneers which may not accept stain evenly use a sanding sealer (wood conditioner) prior to staining or finishing. When staining, avoid the use of a dark stain. Please test several doors for compatibility with your finishing system. If you encounter a problem DO NOT PROCEED but contact your paint manufacturer for assistance. 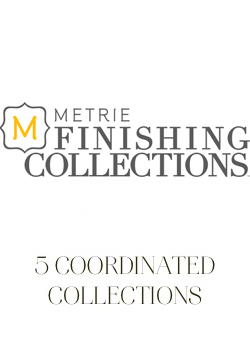 Metrie will not be held responsible for refinishing costs incurred if you have not tested your finish for compatibility prior to finishing all the doors on your project. 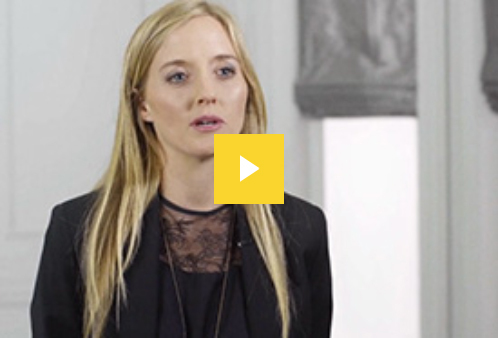 Contact your supplier if your paint manufacturer can not resolve the issue. It is recommended to sand between coats following the paint manufacturer’s instructions. If you must use a water-based paint please apply in light coats, in a warm dry environment. Do NOT reduce paint beyond the manufacturer’s recommendations. If you attempt to apply water-based paints in a cold or damp environment, or apply the paint in a heavy coat, the paint will take longer to dry and the water in the paint will penetrate into the board, raising the grain or fibers in the substrate. The use of satin or semi-gloss finish is highly recommended. 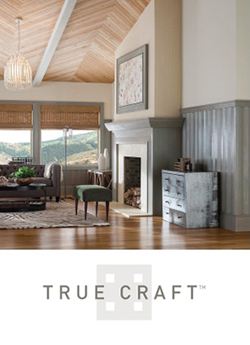 Metrie can not guarantee the finish on field finished doors. It is the finisher’s responsibility to protect glass prior to and during finishing. Caution must be used when cleaning glass as not to scratch it. Glass that is scratched due to cleaning is not covered by the warranty. Plastic film protection on the glass should be removed immediately after applying the finish. Failure to remove the plastic film at this time may cause harm to the glass and may create difficulty in removing the film. Caution must be used when removing this film not to cause scratches in the glass.